Joel “Jojo” de Carteret was just five years old when he wandered out of his home in Quezon City, Philippines, looking for his mother. More than 30 years later, he found her. It’s a tale both heart-breaking and heart-warming, with lessons on the kindness of strangers, the merits of persistence and never losing hope. In 1985, Joel’s mother, who’s name he now knows is Herminia, left the sleeping boy at home in the care of a housemate while she went to work one day, Joel told 60 Minutes Australia host, Liam Bartlett. 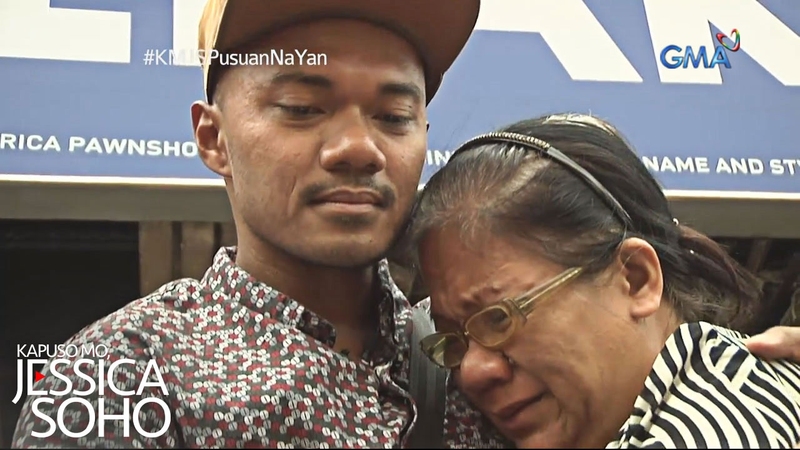 He woke up and got into some mischief, as little boys are wont to do – matches and a fire were involved, he revealed in another television interview, this one with Filipino television presenter, Jessica Soho, for Kapuso Mo, Jessica Soho (KMJS). Then, he left home in search of his mother and found himself in the middle of the busy Muñoz Market in Quezon City. “I suddenly realised that, you know, I was lost,” he recalls. A jeepney driver noticed the distressed child and took him to an orphanage. Following unsuccessful attempts to find his mother, he was put up for international adoption. After an 18-month stay at the orphanage, Joel was adopted by an Australian couple, Julie and George de Carteret, and taken to live with them in Australia. Three decades later, still feeling the loss of his birth mother, Joel set out to find her. Pitfalls and pillars blocked his path, including a particularly devastating occurrence where he met a couple he thought were his parents, only to have DNA tests reveal that they, in fact, were not. He stayed his course, however, and recruited the help of the Philippines’ media. Less than three months after beginning his search, Joel found his biological father and brother, and then his mother. Watch the video to see his story.